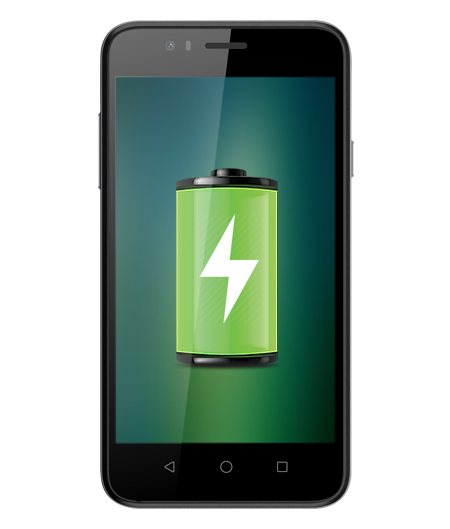 marathon battery of Hitech Amaze S2. On a stunning 10.16cm (4) FWVGA screen, of the Amaze S2, enjoy watching the latest movies. 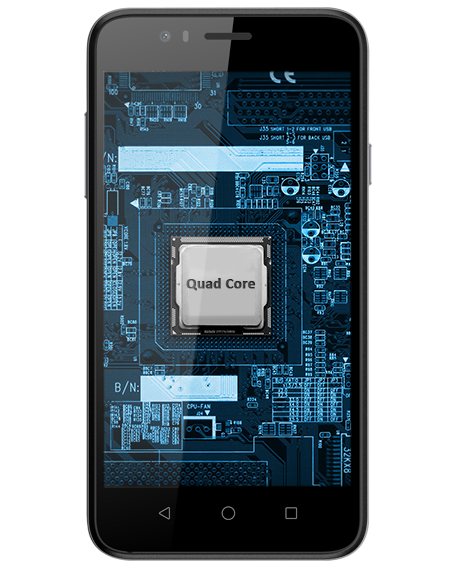 Multitask without ever slowing down, with Amaze S2 1.2GHz Quad Core Processor. 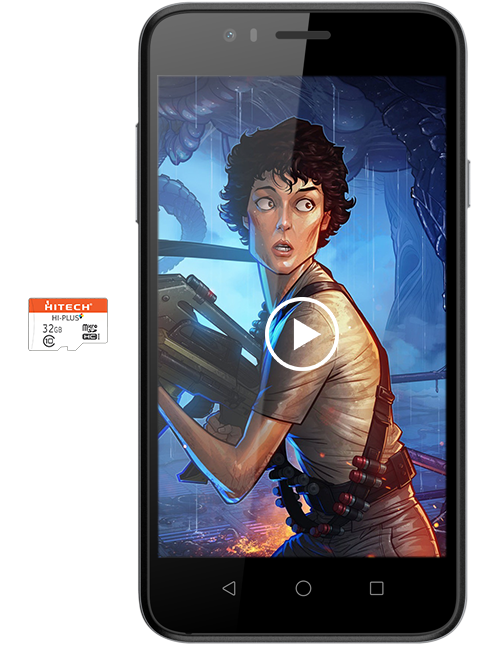 Keep your memories alive, as the Amaze S2 comes with a stellar 3.2MP rear & 1.3MP front camera. 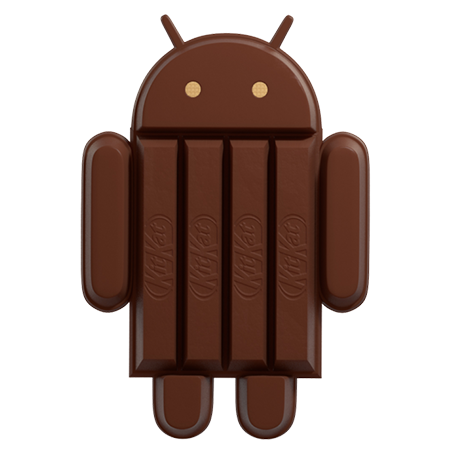 The interactive interface of Android KitKat 4.4.2 lets you access photos, document folders and recent searches. 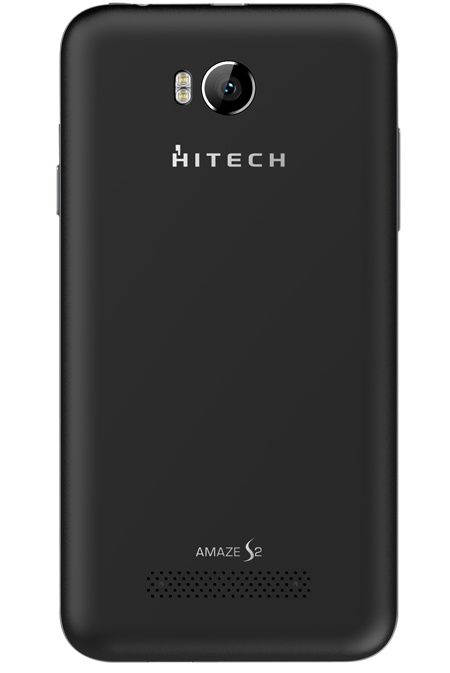 Never run out of storage space as the Amaze S2 comes with expandable memory of up to 32GB. 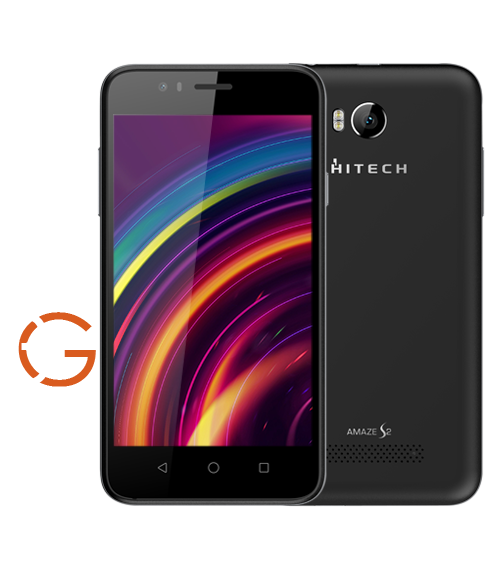 © 2016 Hitech Cellphone Pvt. Ltd. All Rights Reserved.